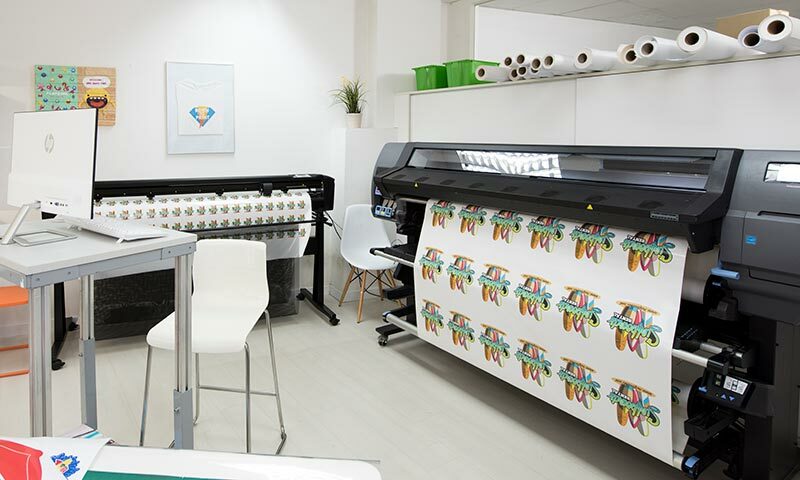 HP Latex print and cut solutions put maximum productivity at your fingertips. Print and cut simultaneously with a duel-device solution. Ideal for self-adhesive vinyls, banners, papers, textiles and more. 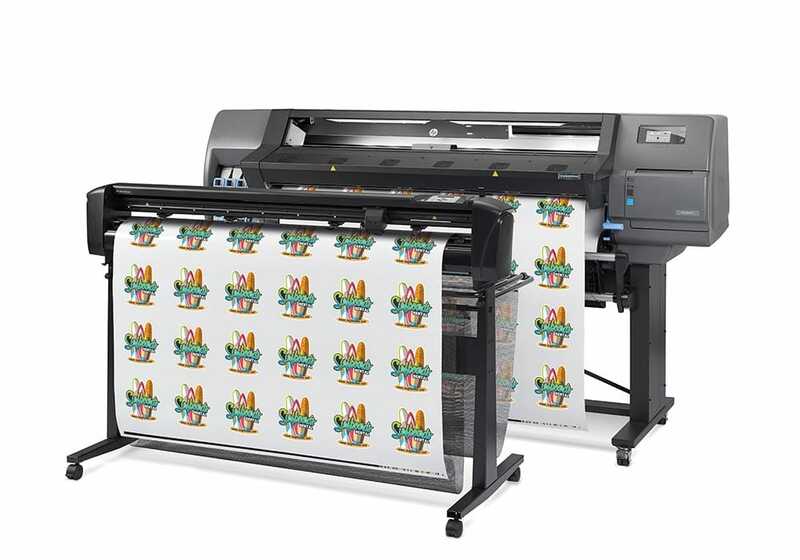 A 54-inch business-ready print and cut solution. Wider application 1.63m true print and cut solution. 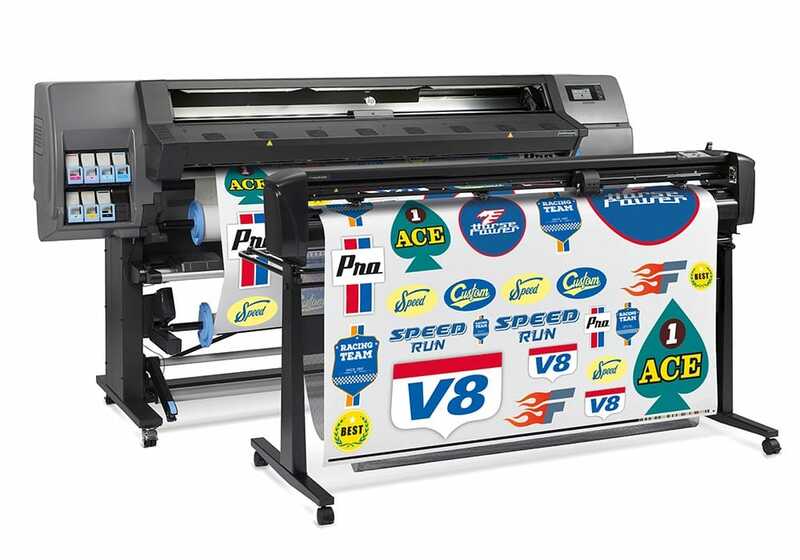 HP print and cut, in combination with HP Signage Suite, offers you design and swift production in one solution. Send a job to the printer and the cutter simultaneously. All the benefits of HP Latex printing technology plus the high accuracy and speed of the HP Latex Cutter. HP Latex print and cut. Up to 1.63m (64in) roll width. Up to 3.2m (126in) roll width.